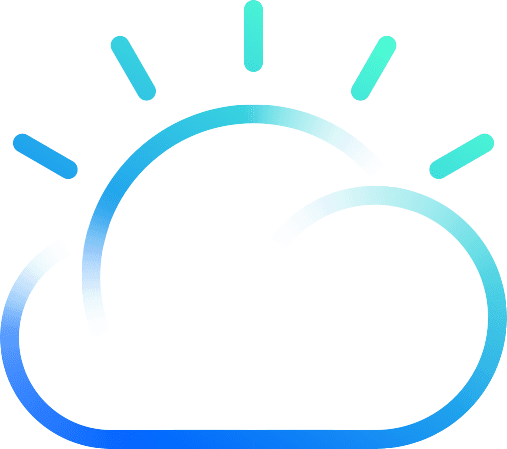 Umzuzu is a leading Cloud Solution Provider helping businesses and government agencies adopt, manage and enhance cloud computing services from Google, Box and other cloud platforms. Technology should make work easier and faster, not harder! Think you're ready to move to the Cloud? Want to know more about how Umzuzu works? Check out our FAQ! Professional email, online storage, shared calendars, video meetings and more. Built for business, designed for teams. Get work done from anywhere on any device. It's simple to setup, use and manage, allowing you to work smarter and focus on what really matters. Learn more. Use your familiar tools anywhere. Office 365 provides applications you’re familiar with and files that are always accessible, always up to date. So online or off, at your desk or on the go, from your PC, Mac, iPad, Android tablet, or phone, you can get to what you need, when and where you need it. Learn more. Share, sync, and collaborate on files securely with Dropbox Business, a file sharing and cloud storage solution that employees love and IT admins trust. Learn more. With centralized administration, data loss prevention, and Vault for Drive, you can easily manage users and file sharing to help meet data compliance needs. Learn more. Take enterprise file sharing to a whole new level. Experience powerful, compliant, collaboration that’s built for business and designed for people. Learn more. 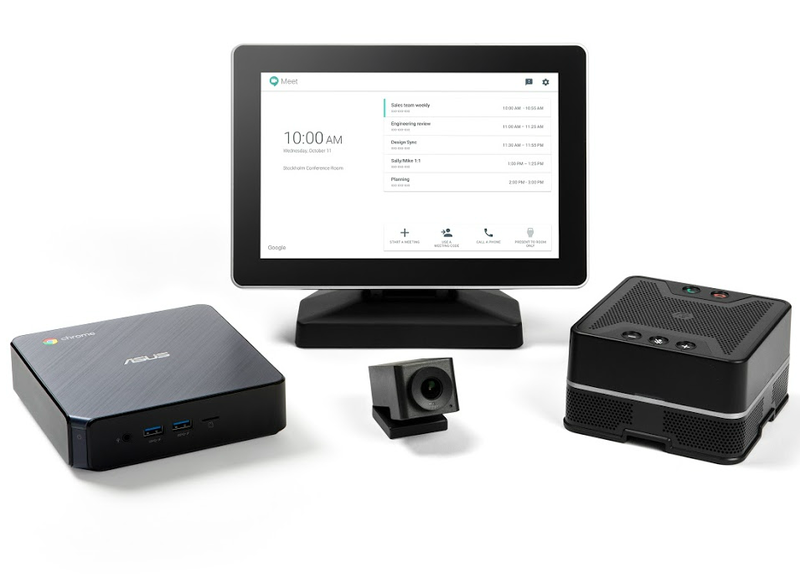 Hangouts Meet hardware brings the same reliable, easy-to-join video meeting experience of Hangouts Meet to the conference room. Its curated set of components work together end-to-end to make engaging HD meetings affordable and headache-free. Learn more. Highfive offers HD video conferencing equipment with high-fidelity audio and in-room screen projection, all in one sleek conferencing device that sits on top of your TV or mounts on the wall. With a built-in CPU, just plug-in power, ethernet, and HDMI, and you’re up and running. No need for a separate PC or a tablet to make it run. Learn more.